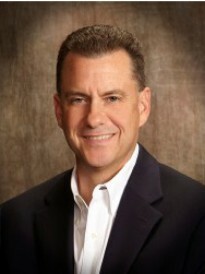 Craig Helm is the owner of a Goosehead Insurance franchise located in Graham, Texas. As the owner of an independent agency, Craig is able to offer you choices and options that a captive agency cannot. Craig and the Goosehead team are experts at finding you the best possible coverage for the lowest price by shopping the top rated local and national insurance companies. Prior to partnering with Goosehead, Craig was an agency producer and registered representative for a State Farm agency in Graham, Texas. Before becoming involved in insurance, Craig spent 14 years managing a family-owned, new automobile dealership in Graham. With Goosehead Insurance, you get personal attention from an agency that cares. Our goal is long-term relationships with satisfied clients. We welcome the opportunity to meet your home, auto, life and business insurance needs.